Istanbul duo The Away Days question fate and purpose in “Designed,” an enchanting whirlwind of poignant dream pop reflection. Are we all designed to be what we’ll be? Fate can be such a daunting, overwhelming concept: How much agency do we as individuals have? What in our lives is already predetermined, and what is circumstantial? What’s really within our control every day? Istanbul duo The Away Days question fate and purpose in “Designed,” an enchanting whirlwind of poignant dream pop reflection. 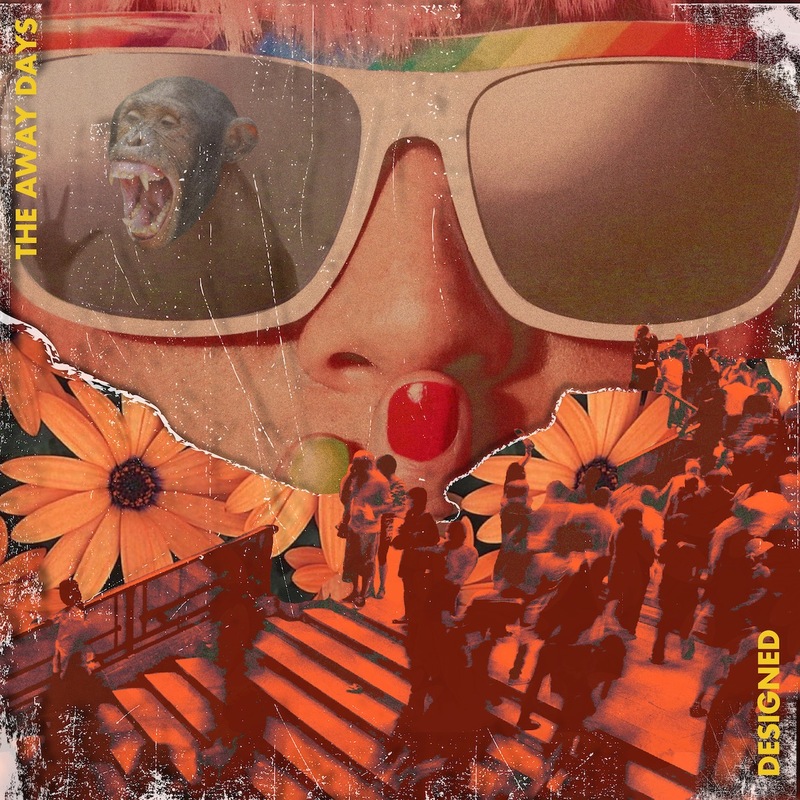 Atwood Magazine is proud to be premiering “Designed,” The Away Days’ first release of 2019. Signed to Epic Istanbul/Sony Music Turkey, Istanbul-based dream pop duo of Oğuz Can Özen and Sezer Koç mesmerize with lush, synth-fueled soundscapes and lilting, harmonized vocals. “Designed” is as raw as it is polished, a haunting track of self-doubt, exasperation, restlessness and frustration. you’re strange in modern life. would be now, would be now. 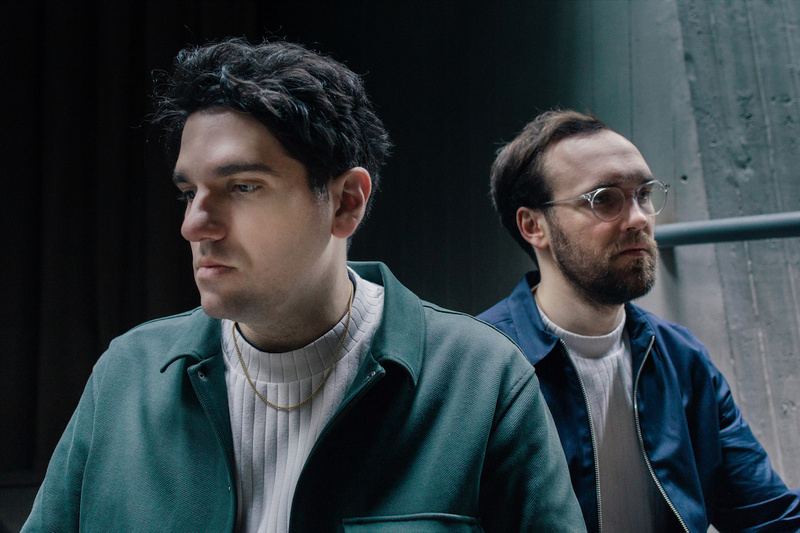 The Away Days released their debut album Dreamed at Dawn in 2017, which was followed by the single “You Think You’re High” in 2018. The past two years have been full of excitement for the Turkish band, but with every up, there comes a down. “Designed” fuses this anxiety from the past few years with a degree of disconnect, allowing us to appreciate and feel what the band have gone through at a distance. This elevates the song’s sense of dreamlike wonder; by the time The Away Days arrive at the final chorus, our dazzled minds have, to some degree, left this world behind – soaring, instead, in the colorful fantasy laid out for us in song. Stream The Away Days’ “Designed” exclusively on Atwood Magazine!